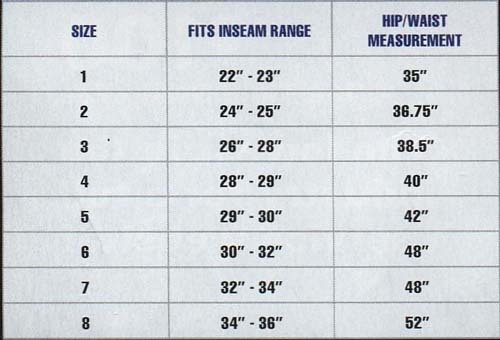 These heavyweight pants are instructor quality with four rows of stitching on the hems and a generous gusset. Features a 1.5-inch wide drawstring waist and constructed of 12 oz. cotton canvas that's ultra durable and comfortable. USA/Imported.